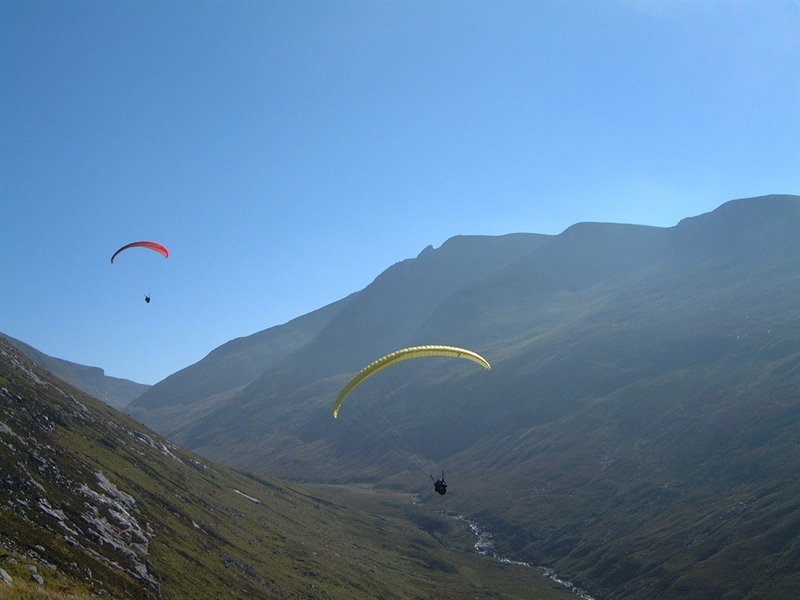 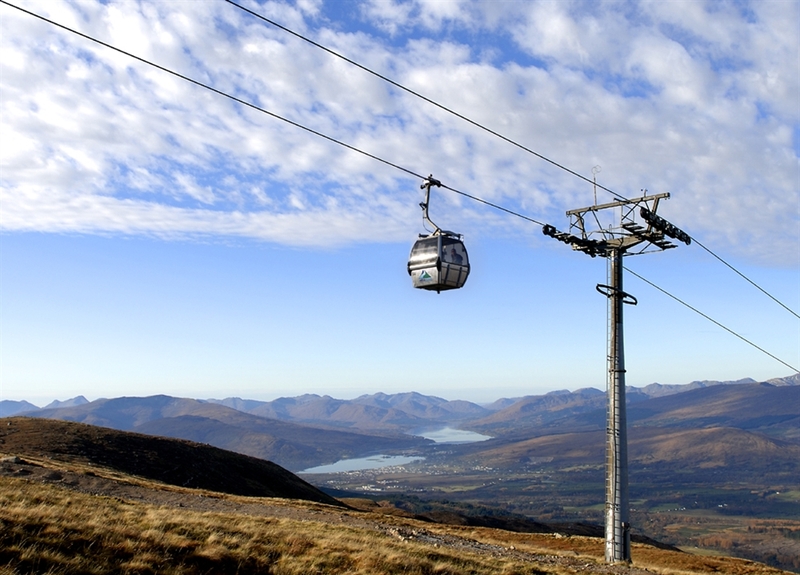 Nevis Range in Fort William is home to the UK’s only mountain gondola, transporting visitors to 650m on the mountain of Aonach Mor. 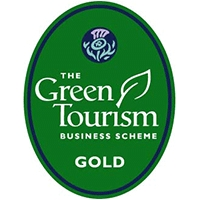 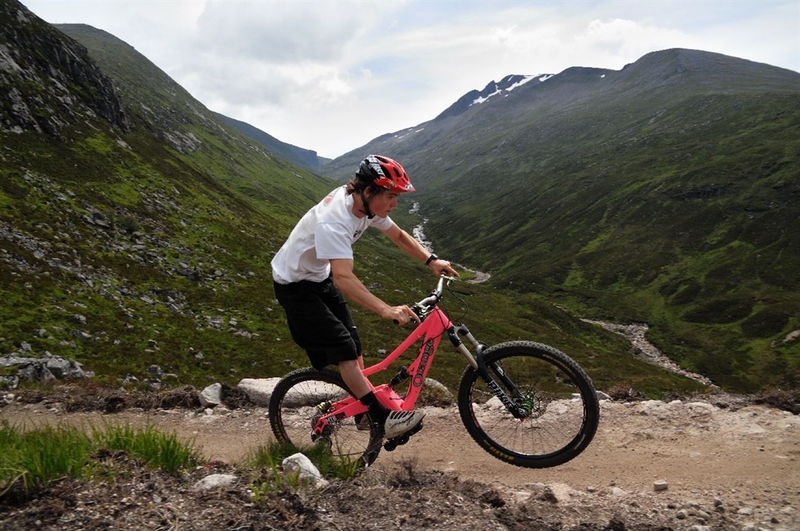 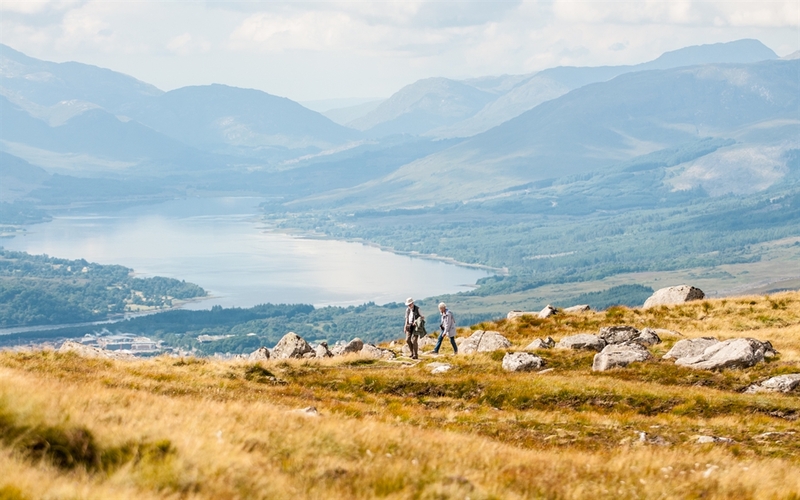 The journey to the gondola top station takes around 15 minutes giving visitors ample opportunity to capture the stunning scenery of the surrounding lochs and glens. 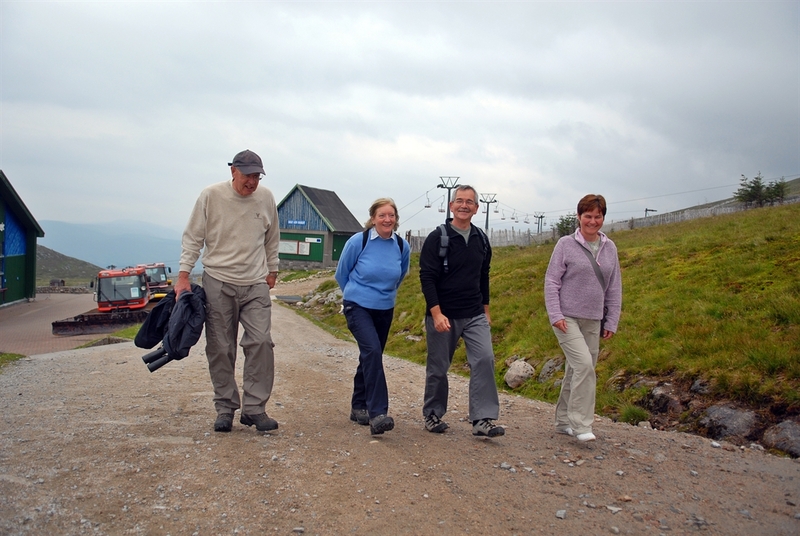 At the top station there are two, clearly signposted, walks to mountain viewpoints. 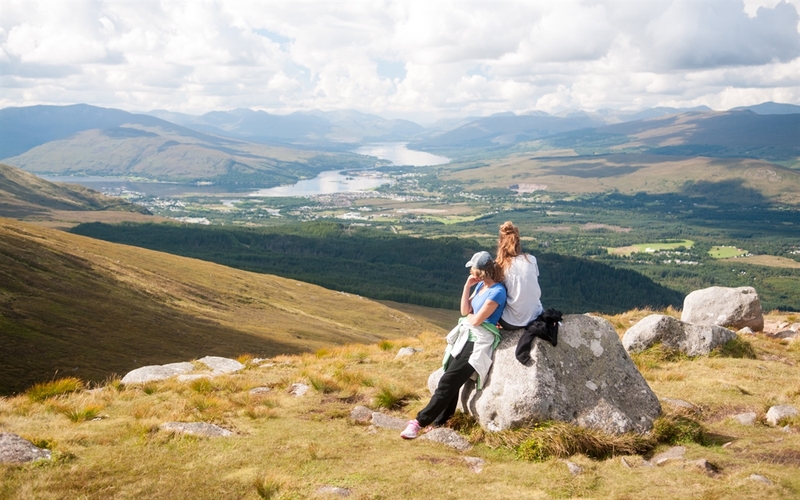 On a clear day this view can extend as far as the Inner Hebrides. 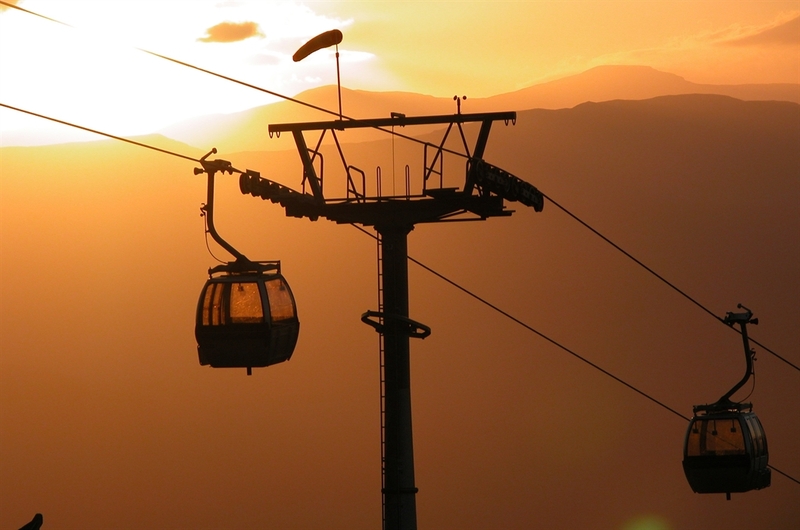 The Snowgoose restaurant & bar, located at the gondola top station serves delicious home cooking and fresh baking made from local produce. 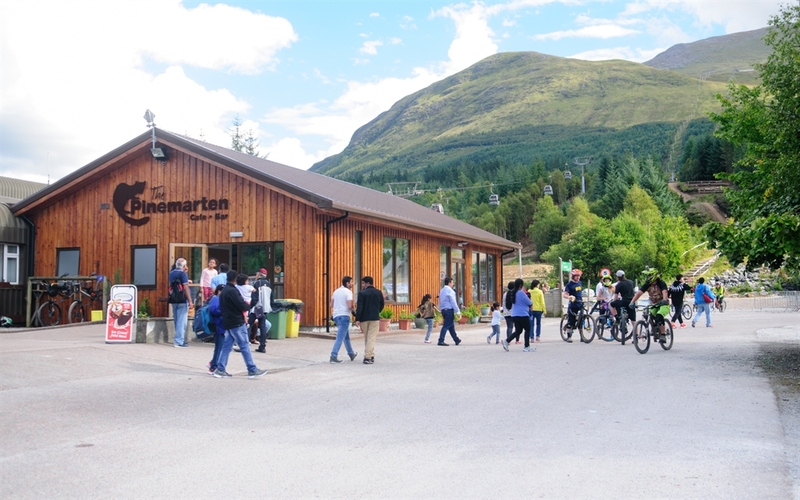 Visitors can also enjoy a local dram or freshly ground coffee from the bar. 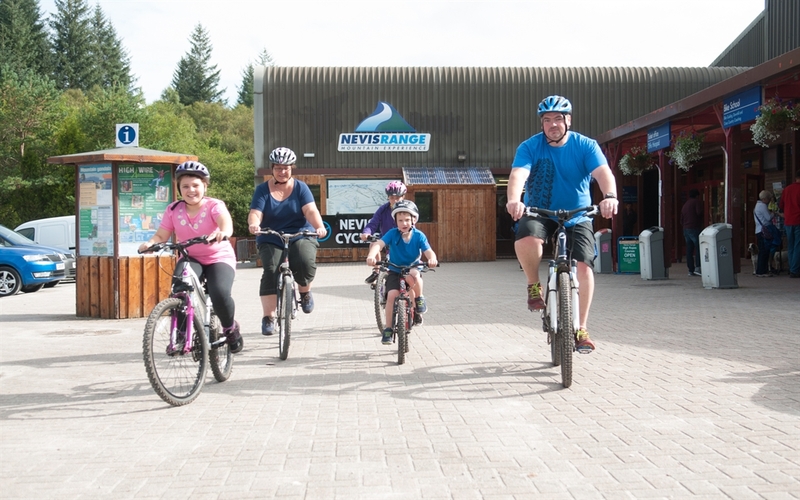 The Mountain Discovery Centre located beneath the Snowgoose restaurant and bar, aims to educate adults and children alike about the surrounding landscape, wildlife and mountain habitat. 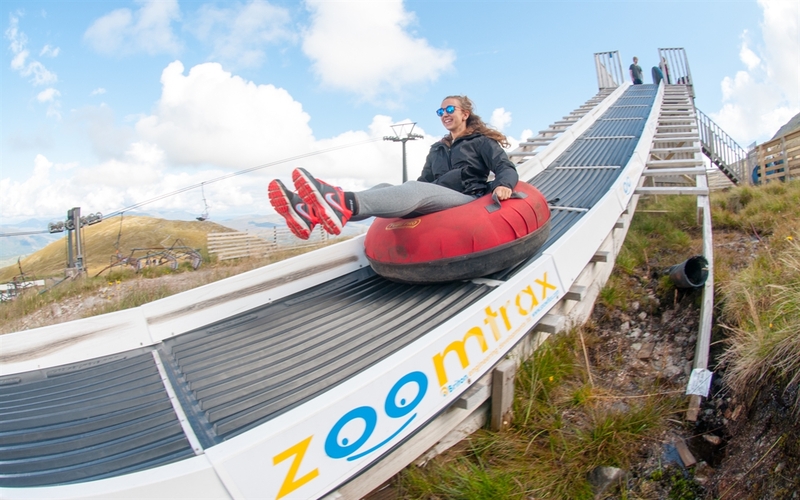 Outside the Snowgoose restaurant and bar is the Zoomtrax tubing slide - enjoy whizzing down the 40m slide in an inflatable ring – no skill required! 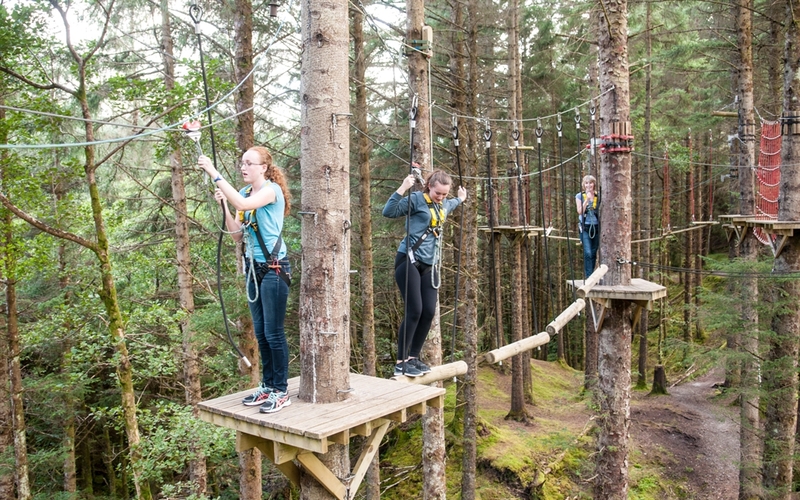 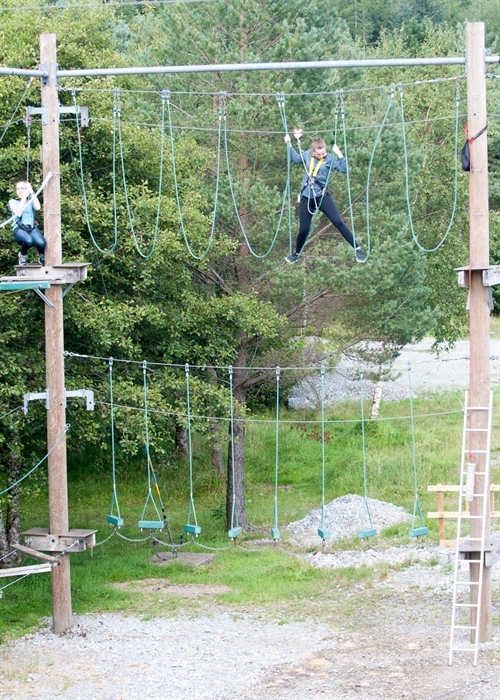 Mountain Discovery Centre and Zoomtrax tubing slide are available during the summer months. 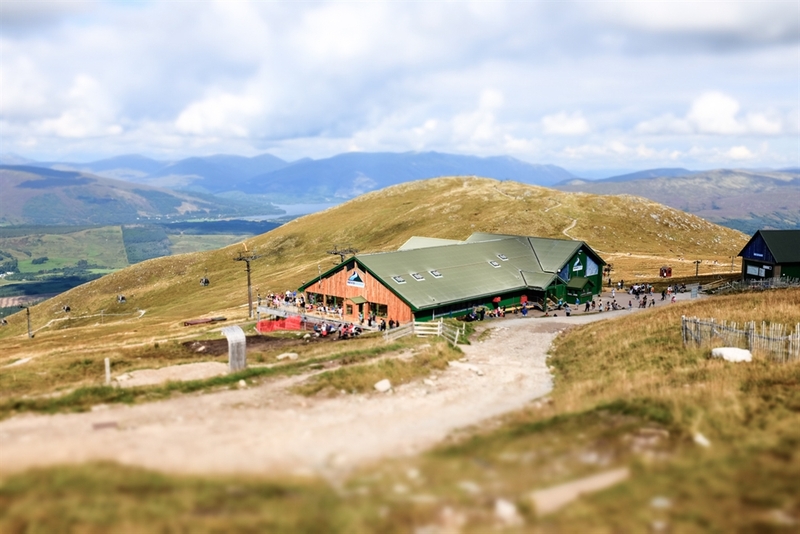 Situated at the gondola base station is the Pinemarten cafe bar, a contemporary building with stunning picturesque windows looking up to the mountain slopes. 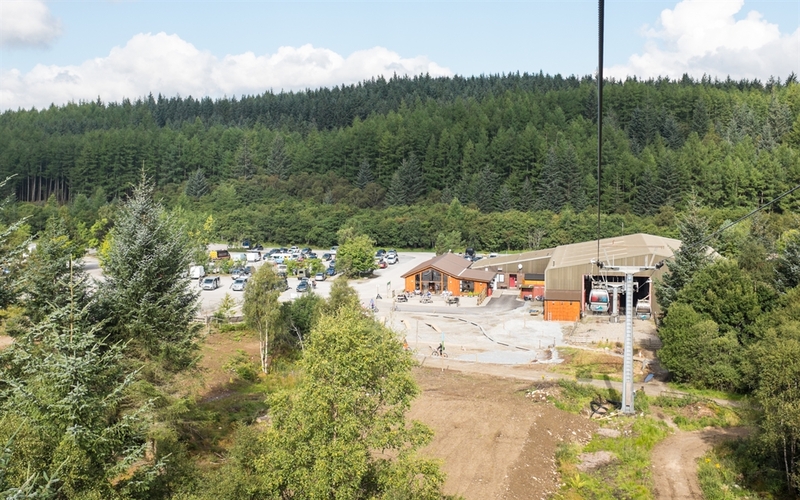 The Pinemarten cafe bar serves speciality coffees, teas and delicious home baking and a selection of hot snacks as well as main meals with a choice of ‘specials’ each day.